Okay, so you have designed your new website and it has been launched on your web host. 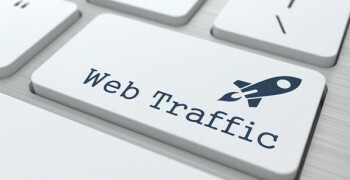 The next thing you need to think about is getting people to visit your website and generate some positive buzz about it. The popularity of a website depends to a great extent on people sharing their experiences of the website with others. In the present age of social media, this has become much easier and also more competitive. 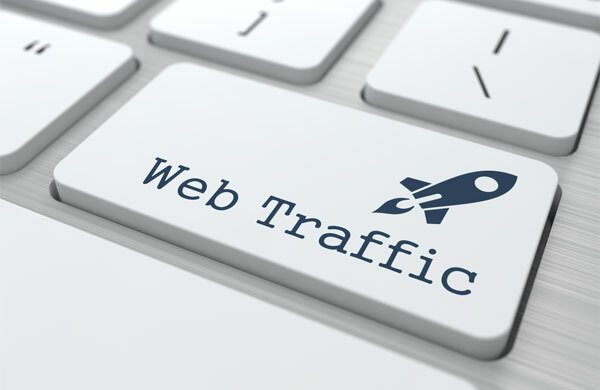 So you need to really be on top of your game to increase traffic to your website and make the volume of traffic grow over time. Integrating your website to social media is done by writing some great content blogs and posting them on popular social media sites with anchor text links pointing back to different pages on your website giving them more page authority. Use anchor text diversity so you don’t use the same phrase over and over on all your blogs. SEO is all about keyword research, great content and a ton of high quality backlinks.